Stone Mountain Family Medicine has been proudly serving the community for over 25 years. The physicians and staff are dedicated to providing their patients with the highest quality healthcare, and take a personal interest in your overall health and well-being. Stone Mountain Family Medicine provides comprehensive healthcare to all people, ages 6 months and older. Check out our full list of services and bring the whole family in for a visit. Call us to make an appointment or book online at ZOC DOC. Stone Mountain Family Medicine is proud to offer a program to help patients lose weight quickly and safely, under the supervision of a qualified physician. Click HERE for more info. At Stone Mountain Family Medicine, we want you to feel and look your best. 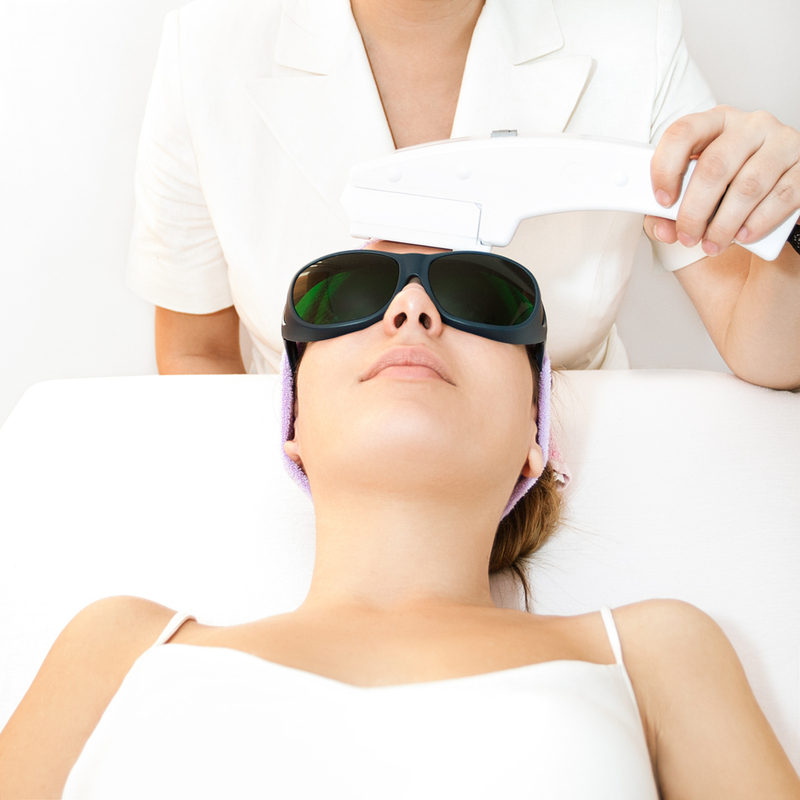 We offer Laser Hair Removal and Zerona treatments to ensure our patients feel both healthy and happy. Click HERE for more info.